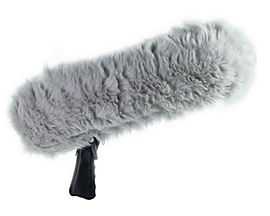 At Acorn we provide Sennheiser EW100 Radio Mic Kits for Hire from our studio in Belfast, Northern Ireland as well as supplying Digital Recorders and Cables. 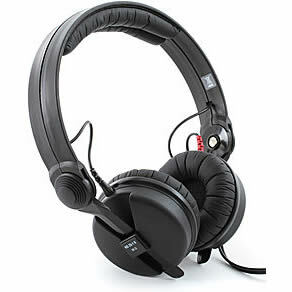 The Sennheiser ew 100 ENG G3 Wireless Microphone Combo System is the latest addition to Sennheiser’s Evolution family of wireless microphones. 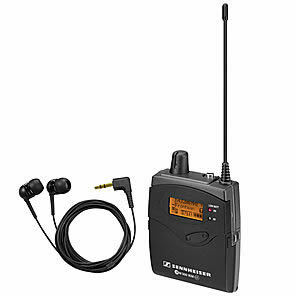 The UHF wireless microphone system features 1,680 tuneable frequencies, 21 frequency banks and 12 frequency presets per bank. 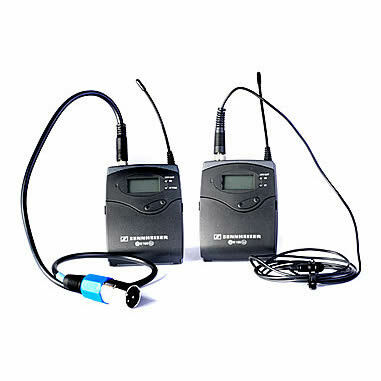 This package conveniently includes the EK100 G3 camera mount receiver, SK 100 G3 body pack transmitter with ME 2 lavalier and SKP 100 G3 plug-on transmitter in one package.